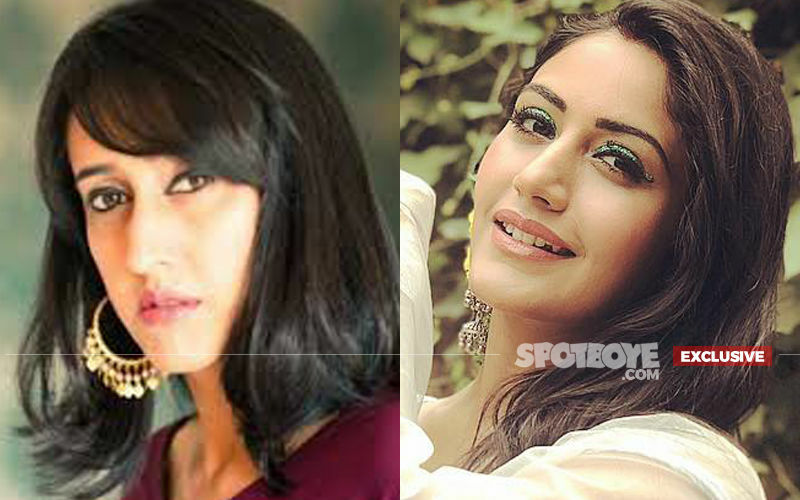 Ishqbaaaz is all set for a generation leap and while fans are still upset about Surbhi Chandna quitting the show, they are equally excited to know what the story will be after the leap. 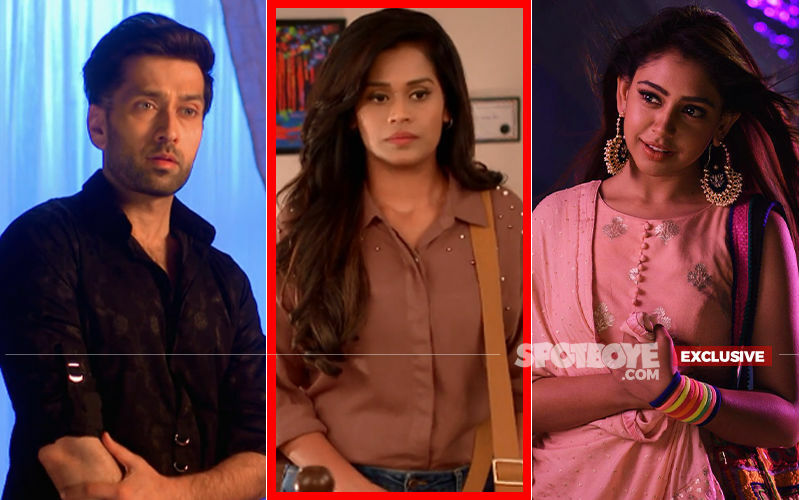 As Nakuul Mehta is continuing with the show, his fans are eager to know how his character shapes-up. Do not worry, we have got you covered! 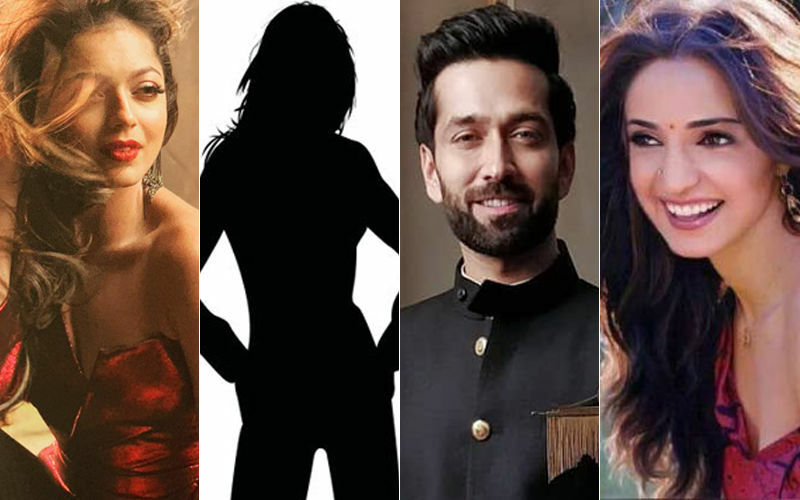 SpotboyE.com has found out that after the generation leap, how the Ishqbaaaz story will pan out. So, are you excited to know your favorite show’s storyline? Well, read on. You may recall that recently we told you who will play the female lead in the show after its leap. Not Drashti Dhami, Not Sanaya Irani but the role has been bagged by Marathi actress, Manjiri Pupala. And what role will Manjiri play? She will play the role of a police officer in the show. 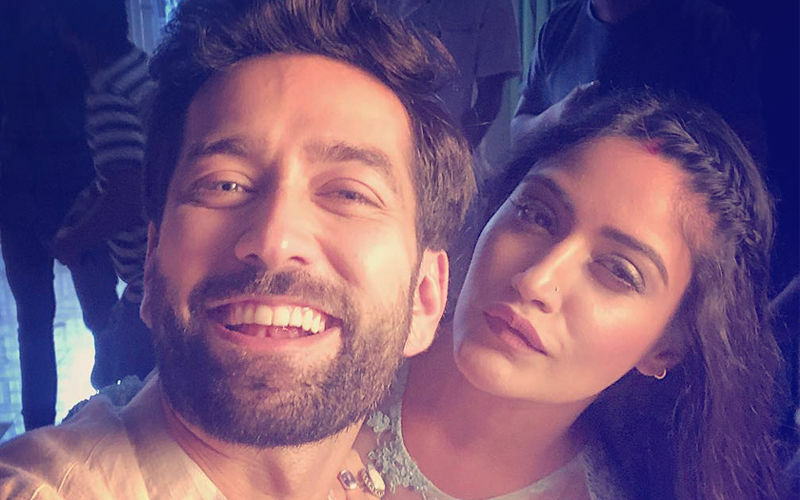 As we know by now, Nakuul will play Annika (Surbhi Chandna) and Shivaay’s (earlier played by Nakuul himself) son, Shivaansh Singh Oberoi and guess what, Shivaansh is a superstar. Yes, you read that right! He will play a handsome star, who is every girl's desire and also a spoiled brat. 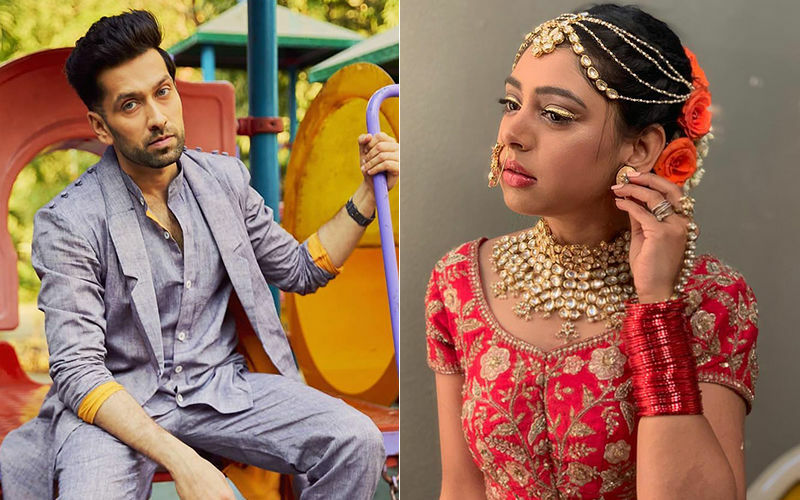 Also Read - Kasautii Zindagii Kay 2 Spoiler Alert: This Is How Anurag Basu Will Stop Prerna Sharma's Wedding! Going ahead in the story, Shivaansh will get kidnapped and Manjiri (who plays a police officer) will handle the case and rescue him. After which he will fall in love with her and that’s how a love story between a superstar and a police officer will begin. 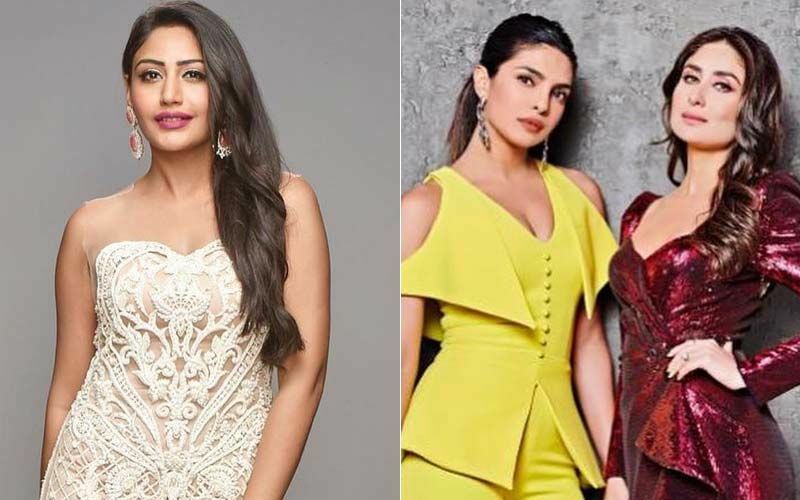 Ishqbaaaz has been in news ever since the makers announced a generation leap. 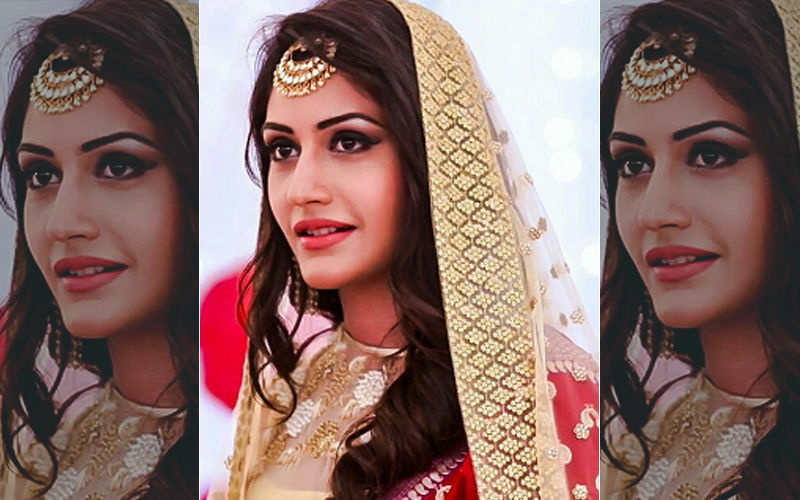 Surbhi Chandna’s exit from the resulted in fans demanding to end Ishqbaaaz if there is no Surbhi in it. 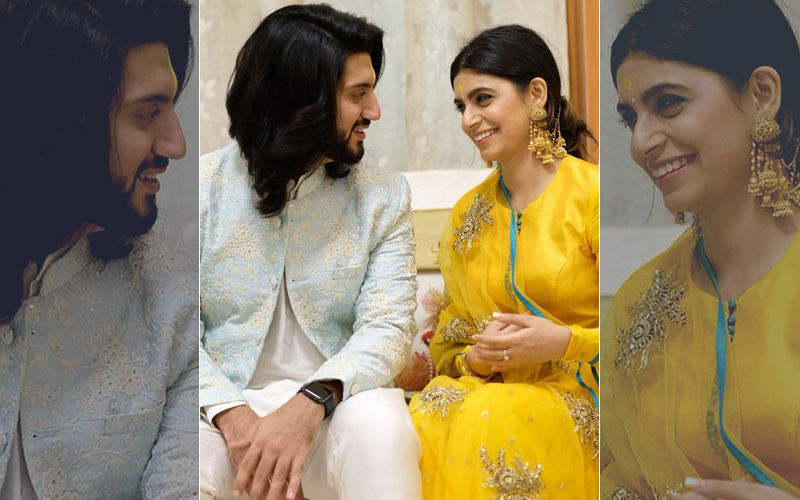 Now, it will be interesting to see if this new love story succeeds in winning their hearts again. 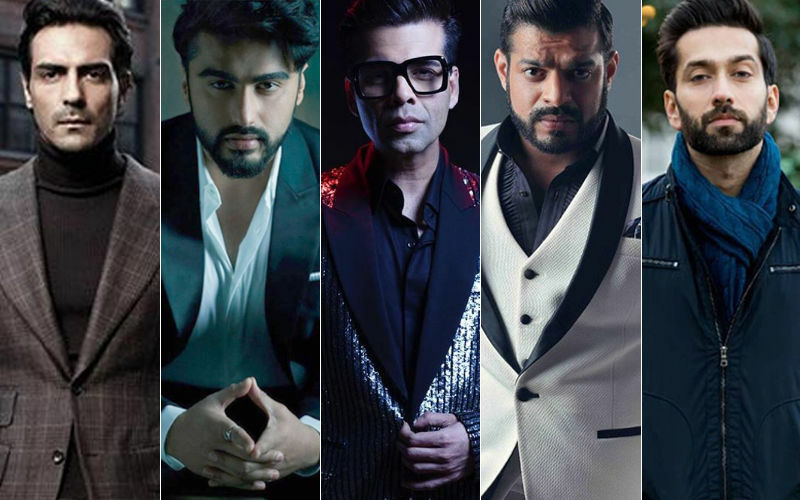 Koffee With Karan 6: Get Ready For Kapoor Siblings-Sonam, Rhea And Harshvardhan!